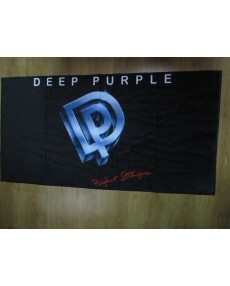 WELCOME AT BRAND NEW SECTION OF OUR STORE:TOWELS!! ULTRA RARE COLLECTORS ITEMS FOR FIRST TIME..AN EXCELLENT DESIGNED,GREAT QUALITY ITEMS FOR THE REAL FANS! WE GOT LOT ON STOCK&ALSO WE CAN PROVIDE YOU AND A CHOISE OF DESIGN BY REQUESTS..JUST ASK FOR IT!? SIZE: The towel measures ..